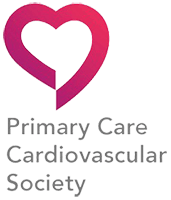 This supplement is published to mark 60 years of cardiac pacing, with a particular focus on the history and developments of pacing in the UK. The supplement also looks at progress in pacemaker and defibrillator lead extraction, as well as the fast evolving field of leadless pacing. We are pleased to provide ‘state of the art’ review in this exciting field..
Disturbances in potassium are common and, while patients may be asymptomatic, it can be life threatening. Patients with chronic kidney disease or heart failure patients receiving renin-angiotensin-aldosterone system inhibitors are particularly vulnerable. This programme highlights aspects of the identification of potassium abnormalities, and how these may be treated acutely and in the chronic setting. 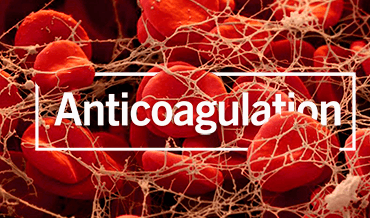 In this updated and revised modular programme, we will first be introduced to antithrombotic therapy by examining the mechanism of coagulation and how this relates to the development of arterial and venous thrombosis. Module two will discuss how and why antiplatelet therapy is important, and module three will look at the value of anticoagulant therapy. Later modules consider the clinical aspects of anticoagulation, including the use of anticoagulants in acute coronary syndromes, non-valvular AF, cardioversion, peripheral arterial disease and venous thromboembolism. The role of the pharmacist is also considered.